In the world of fashion photography the Pakistani fashion photographers are doing their best to establish their country name in the field of photography. From all these brilliant photographers there is a name which is Sohail Anjum who is contributing the best in the field of fashion photography. Actually he was born in London and lived for very long time there and started his photography profession from London. Actually his best work was to take photographs of many different foremost south Asian celebrities. The Pakistani fashion photographer Sohail Anjum has passed more than 16 years in this field and always proves his guts. His some of the publications were also appeared in Asiana Wedding, Asiana, Eastern Eye, Ahlan Masala (Dubai), the evening standard, Verve Magazines (India) etc. Nowadays he is working as free lance photographer in the Asian Magazine and also in many other picture agencies. 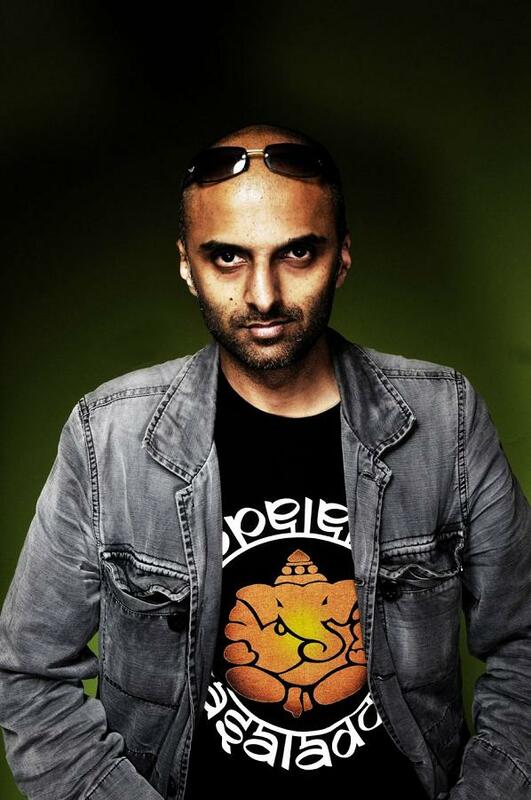 He has also worked for more than 5 years as Picture Editor in the UK based South Asian Newspaper and Eastern Eye. With the help of his camera the Pakistani fashion photographer Sohail Anjum has the honor to capture famous celebrities that includes Aishwarya Rai, Shah Rukh Khan, Christopher Lee, Amitabh Bachchan etc.